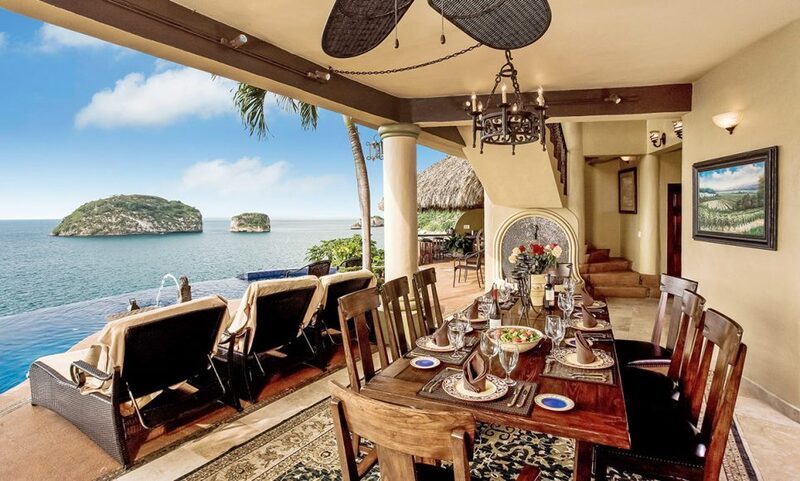 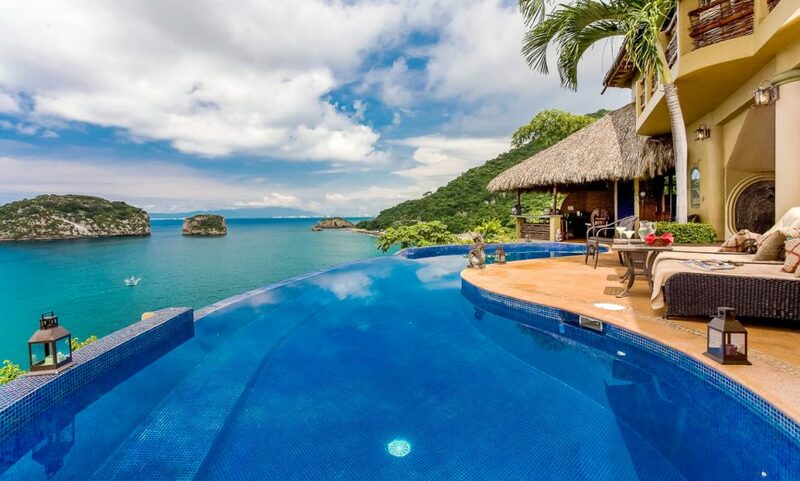 Elegantly balanced on the breathtaking cliffs of Puerto Vallarta's Southern Riviera, Villa Los Arcos offers an unmatched personal luxury vacation experience. 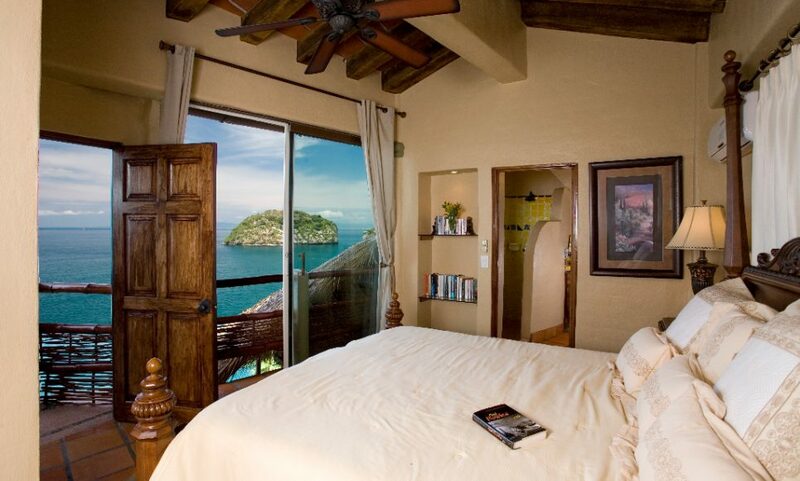 With a spectacular 200 degree view of the Bay of Banderas, one will immediately be swept away on an unforgettable vacation. 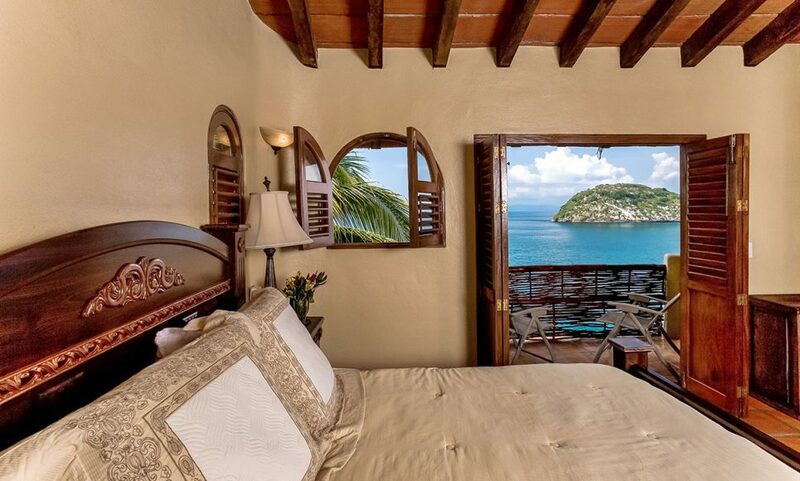 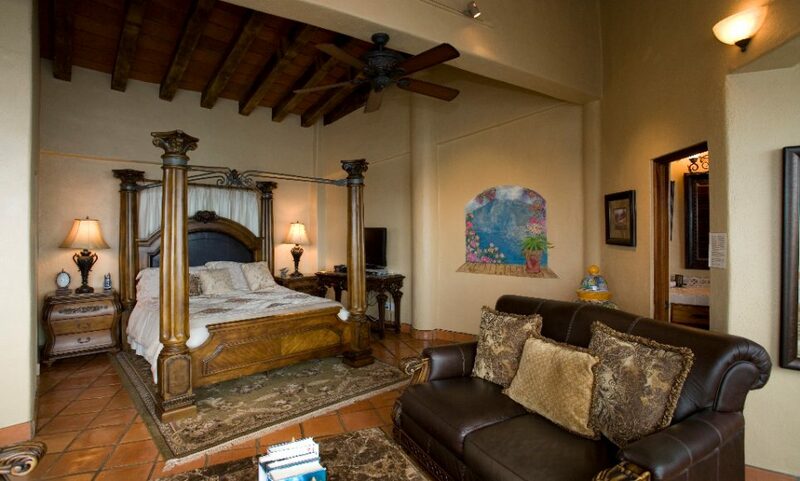 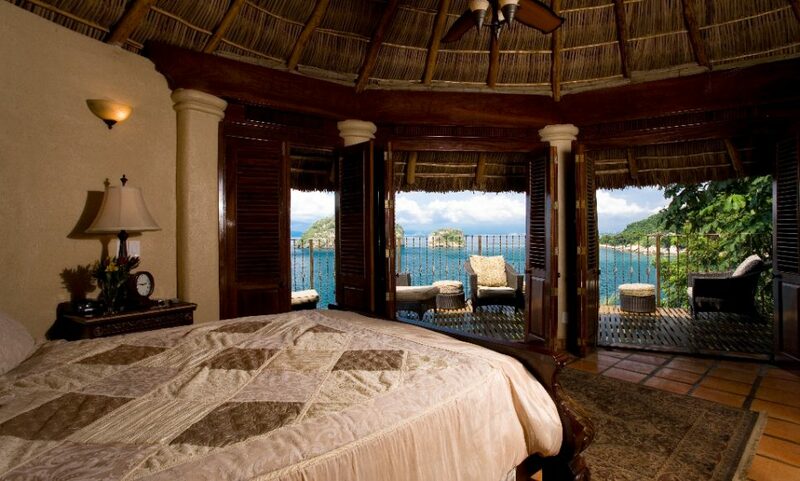 The Villa is comprised of five distinct master bedroom suites, each with its own full bathroom, uncompromising view of the ocean and luxury furniture. 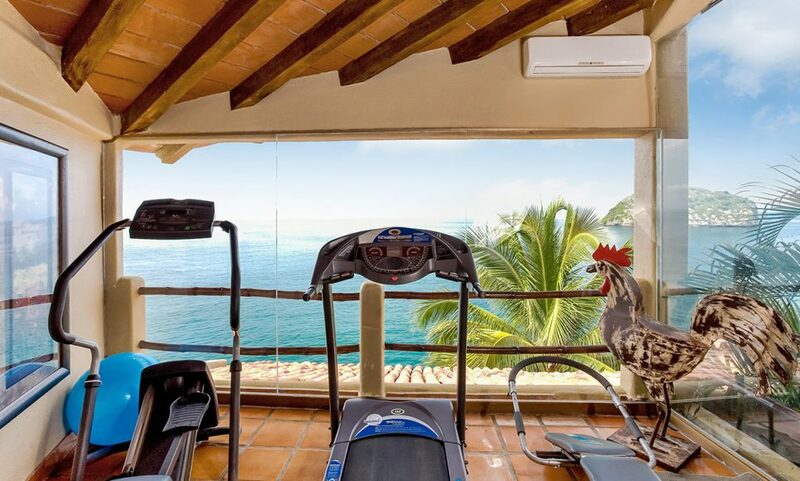 Our health conscious amenities include a water purification system, a detoxing infrared sauna, a chlorine-free infinity pool and an exercise room. 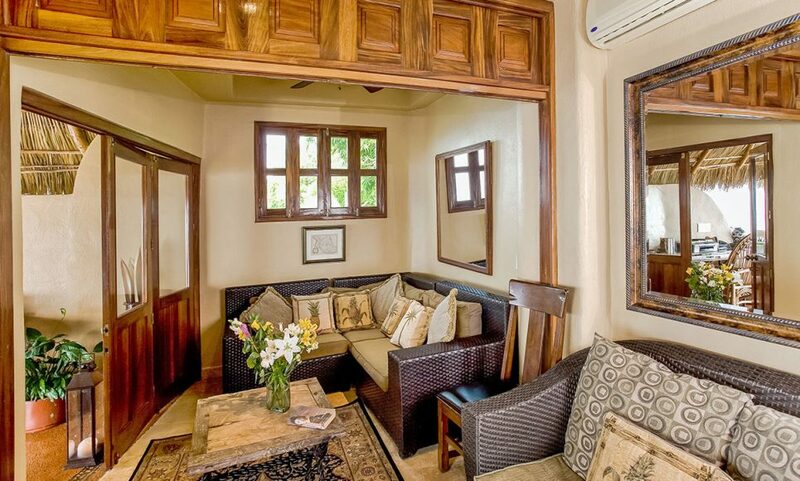 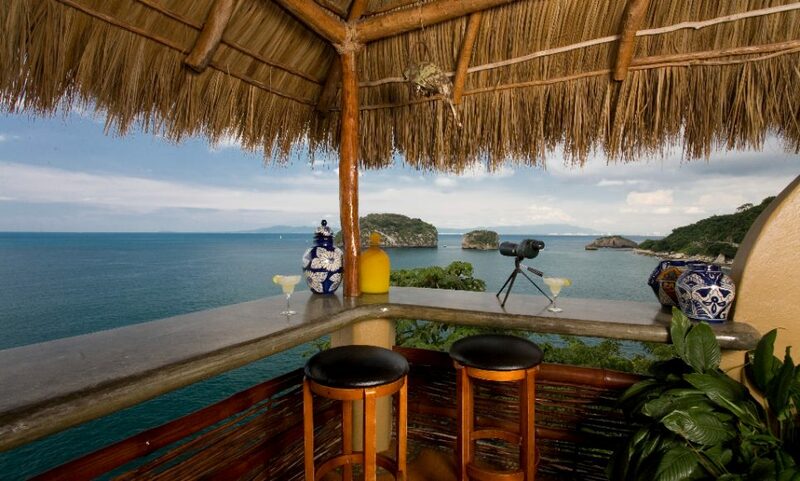 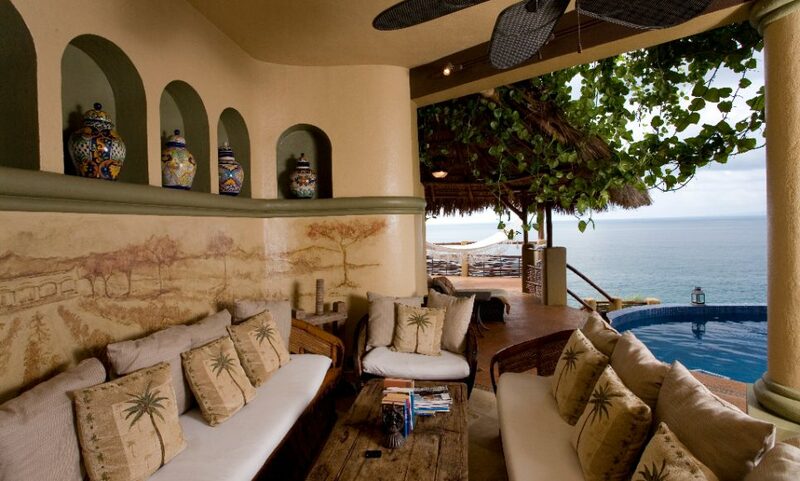 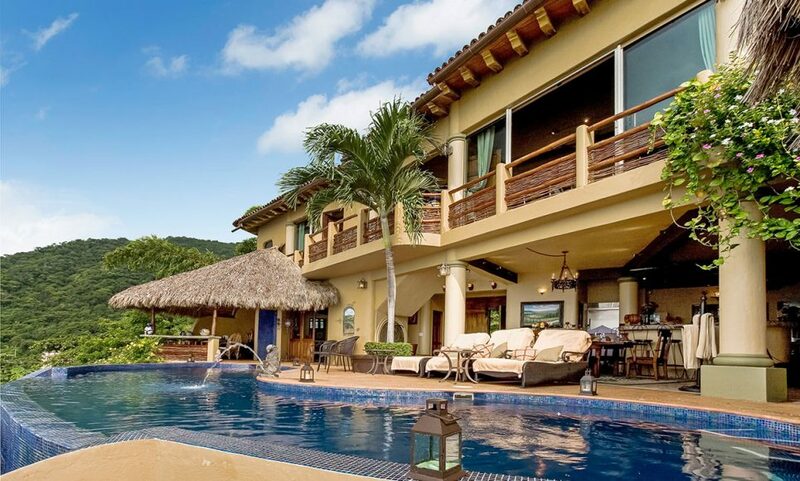 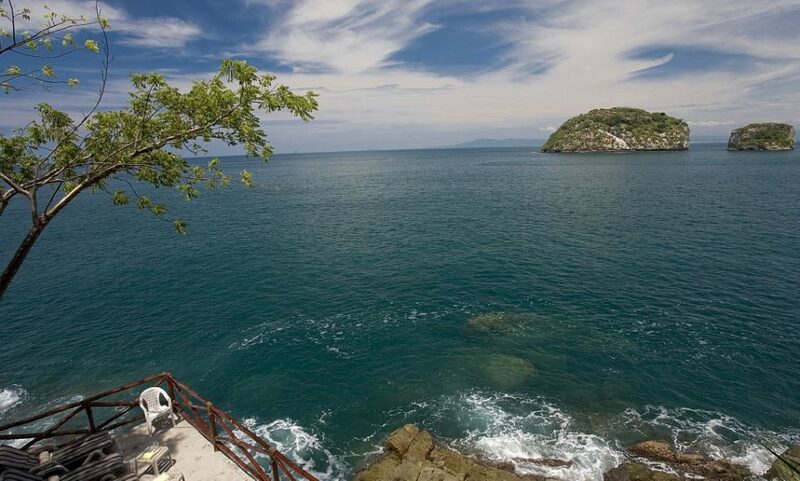 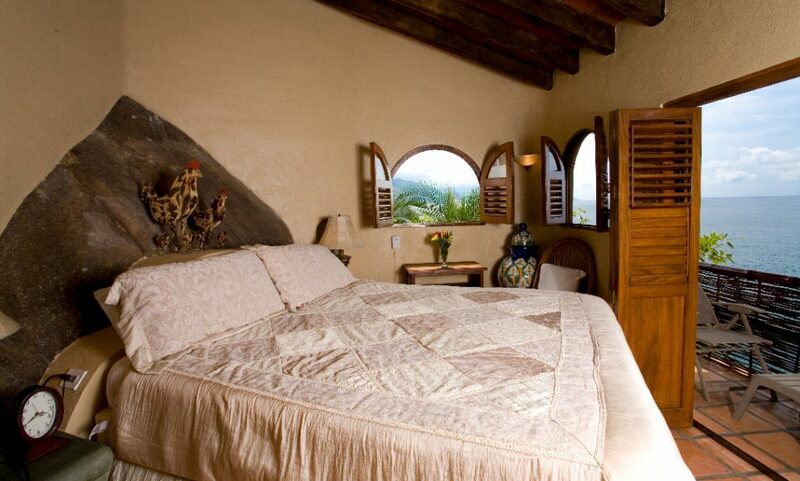 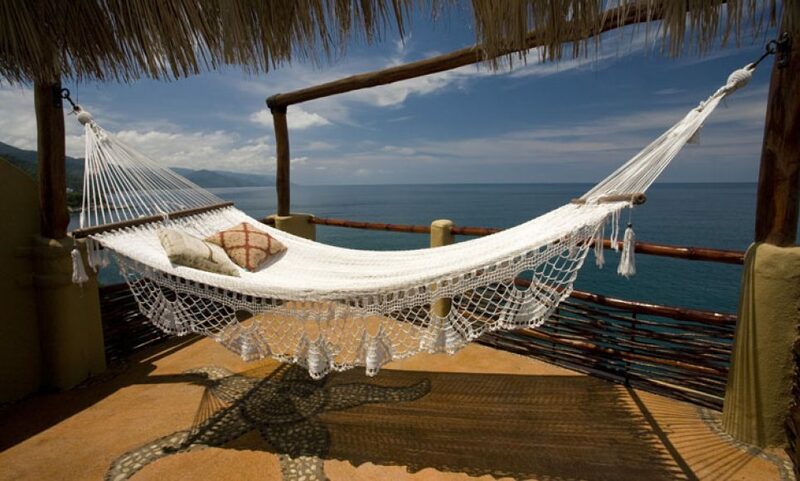 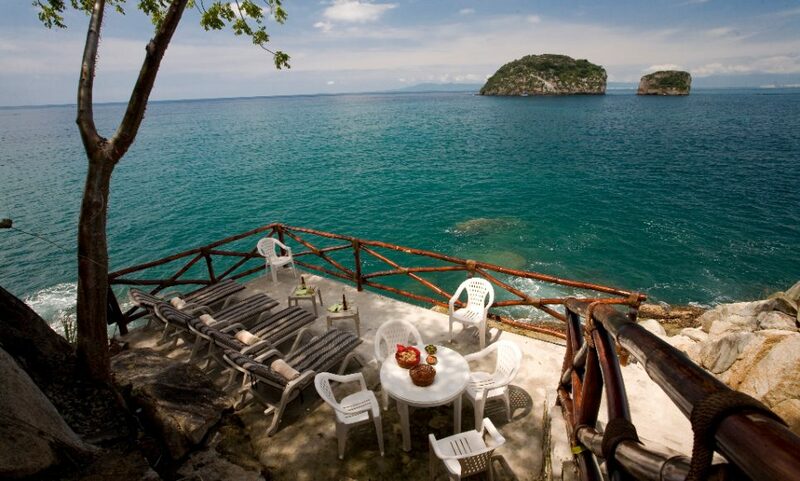 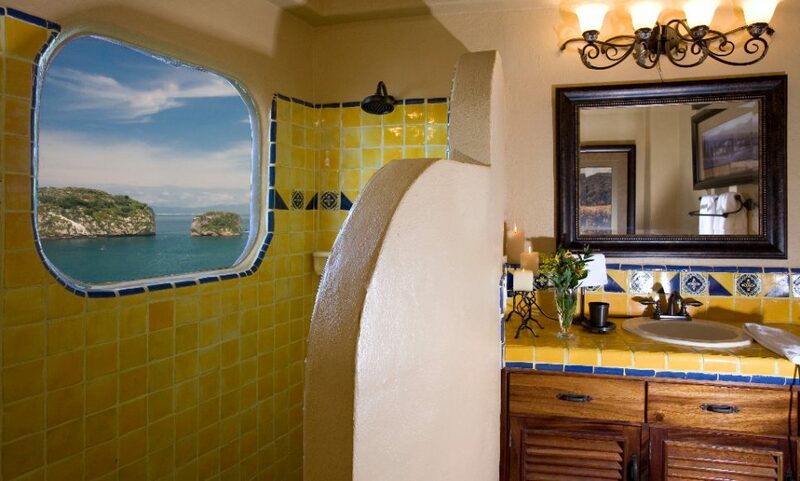 Villa Los Arcos is located 15 minutes south old town Puerto Vallarta near Mismaloya and Los Arcos nature preserve. 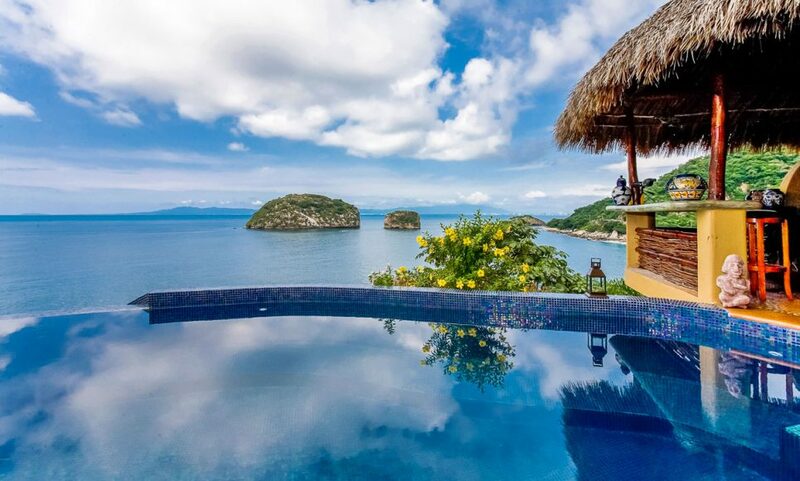 With unique access to many activities including kayaking, snorkeling, fishing, botanical gardens, hiking, and swimming, there will never be a dull moment. 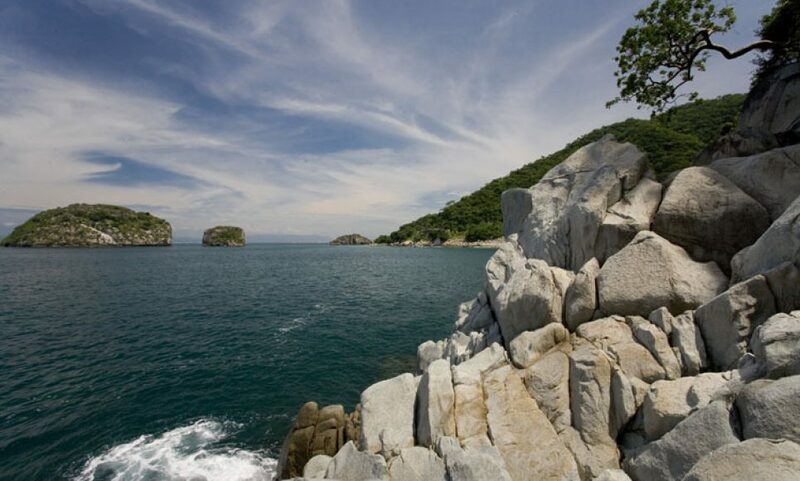 The sandy beach of Mismaloya, that is suitable for families, sunbathing and swimming is located within a very short walking distance. 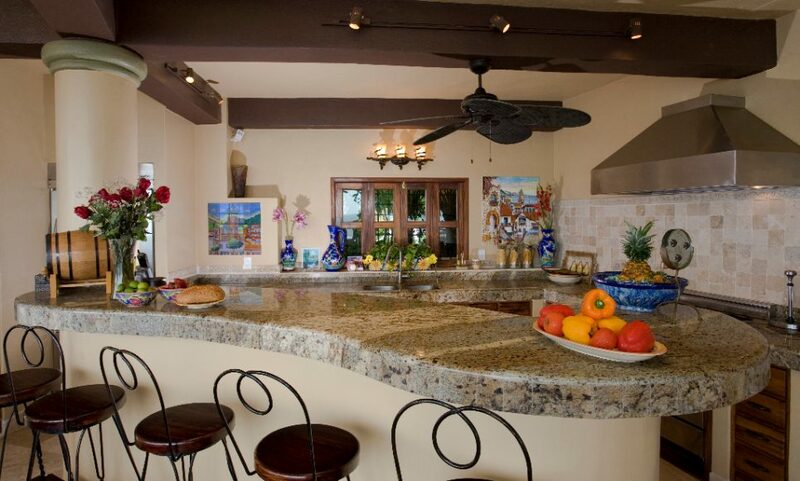 Events and weddings at Villa Los Arcos are intimate and memorable. 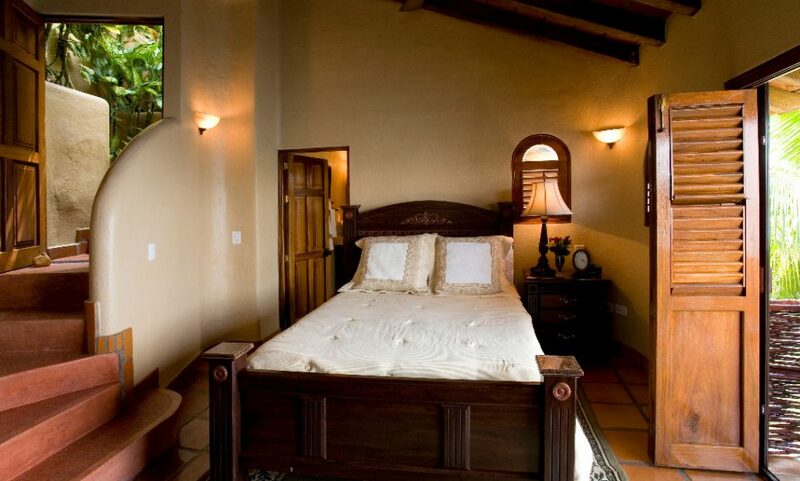 Our professional staff is fully equipped to accommodate special occasions and will make your special day seamless and unforgettable.